Often it so happens that the mattress we purchase doesn’t fit very well in our bed frame. Either it is slightly small or slightly big. We need to push it really hard from the edges to make it fit. There are many mattresses sizes available in India, but there is no standardization in those sizes. The Queen size mattress (https://www.freshupmattresses.com/mattress/orthopedic-mattress.html) measures 78 x 60 inch. This is a good enough space for two and for those who have a little one sleeping with them or a pet sleeping with them. The queen mattress provides sufficient space even after accommodating three people in bed. The king size mattress (https://www.freshupmattresses.com/mattress/spring-mattress.html) measures 78 x 72 inch. This mattress is huge in size and gives an individual a space of 36 inch each. It can easily accommodate couples with their toddlers and pets. Full size mattress (https://www.freshupmattresses.com/mattress/memory-foam-mattress.html) measures 54inch x 75 inch. It can easily accommodate two people, but the space stays limited. 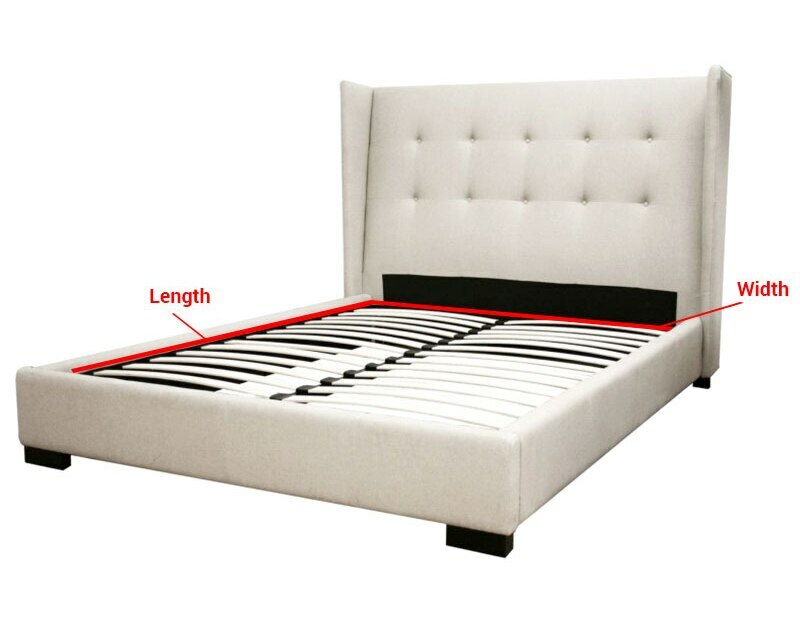 Single bed measures (https://www.freshupmattresses.com/) 72inch x 36inch. It can accommodate a single person. Sometimes people prefer buying two single bed mattresses instead of one queen size mattress as it is relatively lighter and easy to life. This guide will be useful when you are on a mattress hunt the next time.